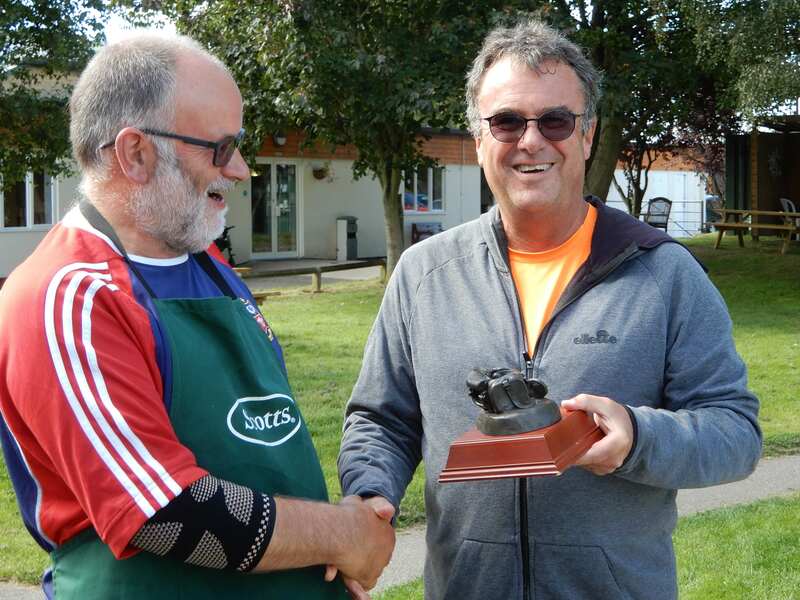 Chef turned champion in the American Tournament at the club on Sunday when after a magnificent display of multitasking, barbecuer-in-chief Trevor Bracher came top, proving he is equally proficient with balls as burgers. 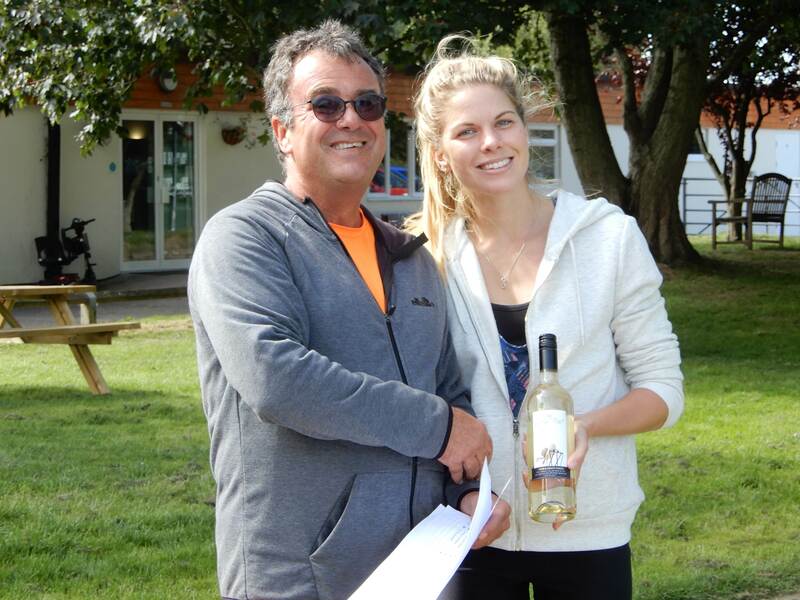 Trevor was chased hard by top woman player, Rachel Dekker, who finished the day just one point behind. See how you did in the results table below. It was a great fun morning’s tennis in the September sunshine, with many new members attending.